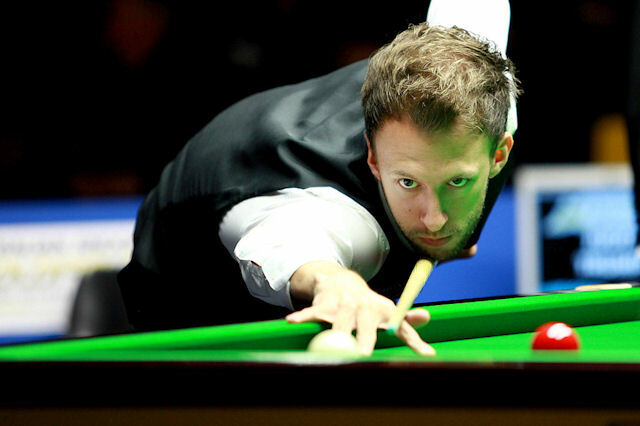 Judd Trump will take on home favourite Neil Robertson in a showpiece final at the Australian Goldfields Open in Bendigo on Sunday. Trump beat Xiao Guodong 6-3 in Saturday’s first semi-final, then Melbourne’s Robertson delighted his fans with a 6-2 win over Mark Davis. They will do battle over 17 frames tomorrow for the trophy and $75,000 top prize. It will be a rematch of their World Championship quarter-final clash when Robertson won 13-11. Bristol’s 24-year-old Trump has the chance to win the fourth ranking title of his career and first since the 2012 International Championship in China – when he beat Robertson 10-8 in the final. He showed his superb break-building skills in beating China’s Xiao, knocking in runs of 114, 101, 67 and 94 in taking a 4-2 lead. Xiao pulled one frame back before Trump added further breaks of 67 and 69 to win the last two frames. “I started off really well today,” said Trump, whose last ranking final came at the German Masters five months ago when he lost to Ding Junhui. “I could have made a more centuries. The table conditions are the best we play on all year and that’s why there’s a lot of big breaks. I try to play the same against any opponent, pot as many long balls as I can and create chances. Robertson won the Wuxi Classsic in China last week and is aiming to win the first two ranking events of the season. Victory tomorrow would give him his 11th career ranking title as well as a trophy in his homeland for the first time, having lost to Marco Fu in last year’s final. The 32-year-old rarely looked in danger in a comfortable win over Davis. He went 3-0 up with top breaks of 84 and 80, and after losing the next two frames, he won three in a row with high scores of 100 and 75.